SJD Homes in Officer is building houses for the homeless, with a little help from their friends. Principal Simon Dunstan and his team are in the middle of a building a home in Ashwood and have plans to construct another in Pakenham next year. The projects are conducted under the auspices of the Victorian Homeless Fund, which builds or renovates homes with a view to relieving and eventually eradicated homelessness. SJD sales manager Rod Fitzsimmons said the aim was to build a house at a massively reduced rate – as close to free as possible – and SJD hds enlisted the help of trades professionals and suppliers to help achieve that goal. The aim is to build a $220,000 home for as little as $50,000. To help cover the remainder and make the build as cost neutral as possible, SJD is holding a fundraising event later this month at the Cardinia Cultural Centre. 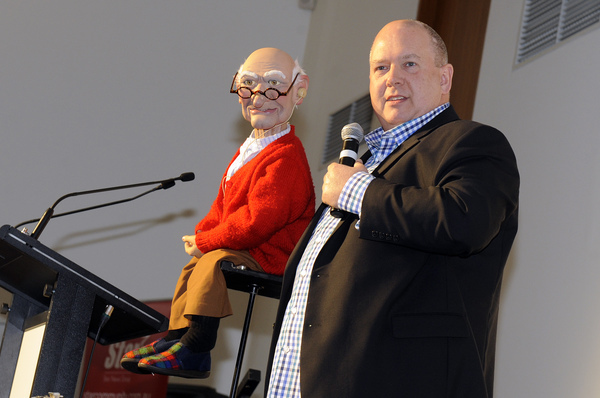 Renowned ventriloquist Darren Carr, who was a huge hit at last year’s Cardinia Casey Biggest Ever Blokes Lunch, will entertain guests with his hilarious routine and Gippsland’s premier cover band Plush will provide music to dance the night away. The Housing for the Homeless Gala Fundraiser will be held on Saturday 23 February at 6.30 in a cocktail format (limited seating available) and tickets at $120 a head includes the entertainment, beer, wine and soft drink and roving gourmet finger food. To book, go to www.trybooking.com/ZKWS. Donations are also welcome and can be made to The Fundraiser Account – BSB 033 636, account 397 219. 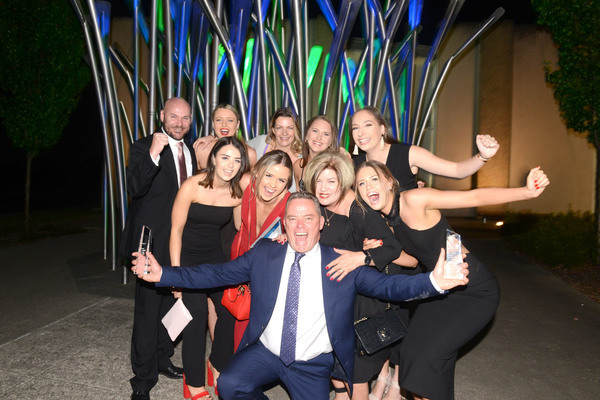 Mr Fitzsimmons said SJD Homes – winner of last year’s Casey Cardinia Business of the Year award – was committed to supporting worthwhile causes in the Casey Cardinia region. 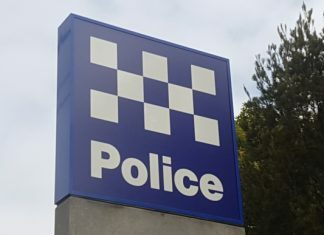 “We were approached by the Victorian Homeless Fund to help with the first one, which is out of the area, but we are very keen to get one in this region after that is finished,” he explained. Mr Fitzsimmons said the Fund was involved with a selection process for people who have gone through rough times, with the aim of giving them a leg up towards a fresh start. The VHF was founded in 1987, the International Year of Shelter for the Homeless, and has a charter to work solely in the area of homelessness.